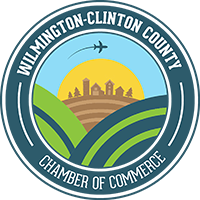 The Wilmington senior healthcare community has been awaiting the highly anticipated opening of the fourth Assurance Health location at 610 W. Main Street Wilmington, OH 45177. Assurance Health is a privately owned short-term senior inpatient psychiatric care hospital. 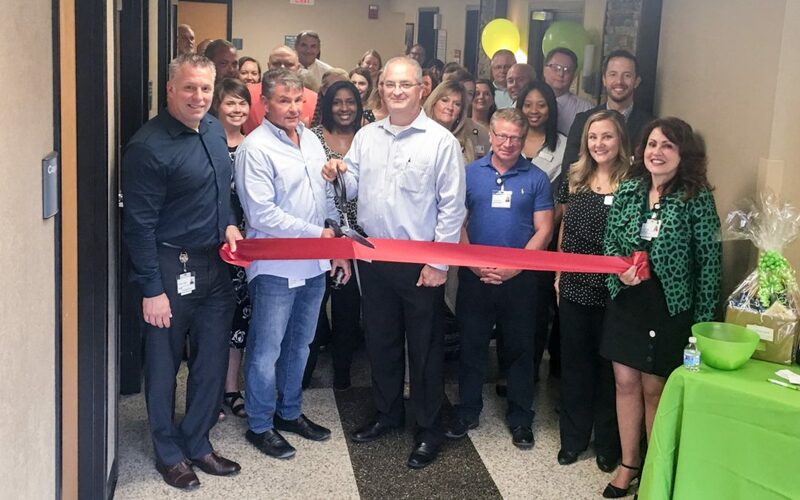 Assurance Health Wilmington is the fourth hospital location, since the first flagship hospital began accepting patients in Anderson, IN in February 2015. Assurance Health Cincinnati, the second hospital location, opened in May 2016. Assurance Health Wilmington is a state of the art, 14 bed inpatient psychiatric hospital, located within Clinton Memorial Hospital designed to meet the unique mental health needs of the aging population. Staff consists of board certified geriatric physicians, nurse practitioners and registered nurses that collaboratively utilize interventions to meet the complex needs of the senior population. The small family centered environment encompasses a high staffing ratio allow for one-on-one attention focused care for each individual. Assurance Health provides quality of life enhancing group therapy activities, led by highly trained and experienced occupational therapists, recreation therapists, mental health technicians & certified nursing assistants. Masters trained social workers provide ongoing caregiver support and community resources throughout length of stay and post discharge. Assurance aims to partner with local area agencies on ageing, the Alzheimer’s Association, Ohio Department of Mental Health & Addictions, local long-term care facilities, area hospitals, family physicians, geriatricians, home health and hospice among other senior care resources. The open house and ribbon cutting ceremony was held on Thursday July 13th. The hospital will start accepting new patients by August 2017. The open house will provide community and organizational leaders an opportunity to tour the new hospital unit, meet hospital staff and learn what sets us apart among senior mental health care providers. Assurance Health is a new short term, Inpatient Psychiatric Hospital, focusing on the mental health needs of our senior population. Assurance Health has a dedicated staff providing much needed, highly specialized and compassionate psychiatric care for our seniors. There are adult inpatient psychiatric facilities in many communities across the country. In many instances, these facilities, or units, mix patients of all ages and diagnoses. Assurance Health is one of the very small number of hospitals in the state, and the country that focuses on, and admits only, senior adults with a primary psychiatric diagnosis. Along with the primary psychiatric diagnosis, our first rate clinical team also treats those with medical and other secondary diagnoses, taking into account the unique medical, physical, emotional and cognitive challenges of each older adult patient.